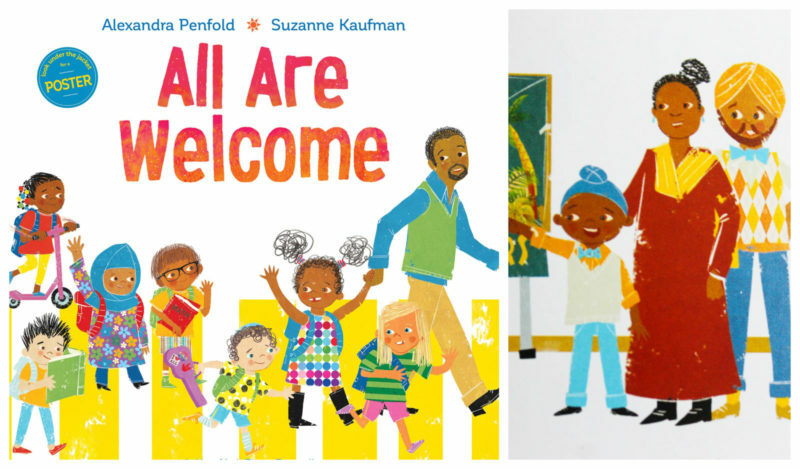 So many of us grew up with picture books that mostly depicted white faces. Diversity was lacking big time. Forget about seeing bronze skin, little patka boys, long braided girls, or dastar kids in the average book at the library. There were barely kids of color depicted. Thankfully, the tide is turning! Two decades ago only about 9% of children’s books published in the U.S. were about people of color. In 2016, it was up to 22%. It is so important for kids to see themselves in literature. 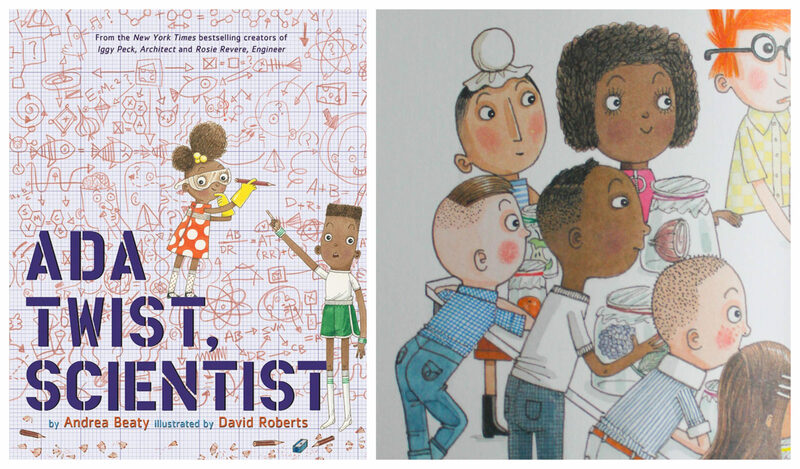 “Kids need to see people who look like them who have faced challenges, overcome obstacles, and made a difference in the world,” said Scholastic writer, Jodie Rodriguez. 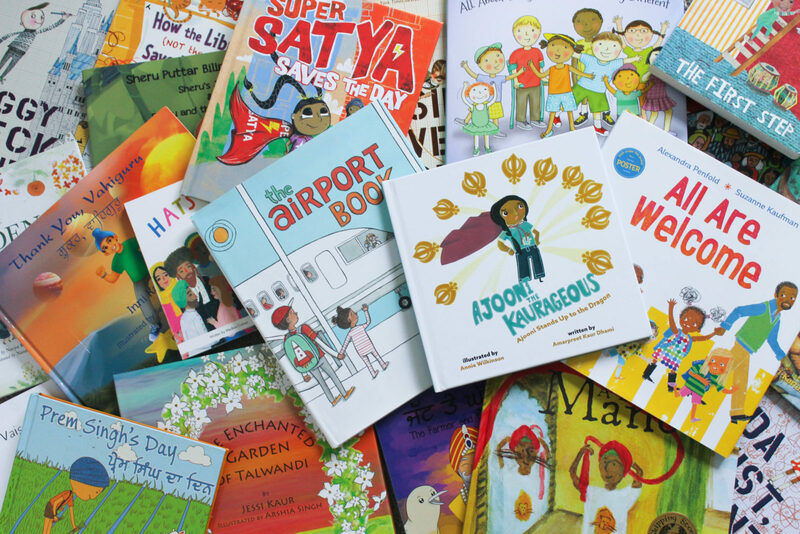 “Stories of other people’s lives can impact our own by helping us better understand our world.” This is especially important for kids of minority groups who might not know about positive role models within their own community. 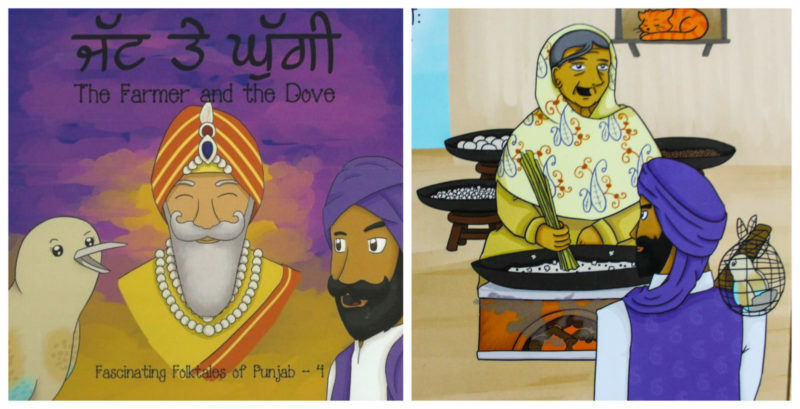 In the pursuit of increasing the diversity of libraries and home bookshelves, we hunted down children’s picture books where Sikhs are represented in the illustrations. This could mean the stories are about Sikhs, the stories include Sikhs, or Sikhs are just part of the pictures. 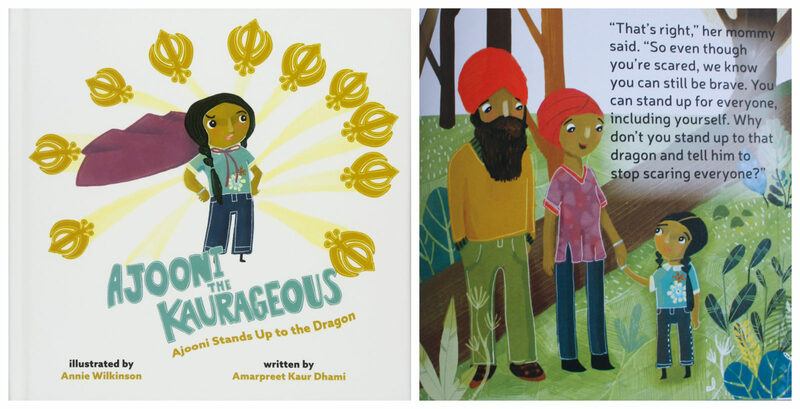 Our alphabetical list includes over 40 books by Sikhs and by non-Sikh authors and illustrators. Summary: Ada Twist’s head is full of questions. Ada has always been endlessly curious. Even when her fact-finding missions and elaborate scientific experiments don’t go as planned, Ada learns the value of thinking her way through problems and continuing to stay curious. Summary: Ajeet Singh is surrounded by a group of kids who won’t share toys or play with him. They bully, tease him and bring him down! His mom advises him to seek out kids with different qualities, those who are happy and kind, like the type of kid he wants to be. Ajeet learns that true friends bring out the best in each other. Summary: Follow a group of children through a day in their school, where everyone is welcomed with open arms. A school where kids in patkas, hijabs, and yarmulkes play side-by-side with friends in baseball caps. Summary: This book is as intriguing as it is useful and entertaining. Follow a family on its way through the complexities of a modern-day airport. From checking bags and watching them disappear on the mysterious conveyor belt, to security clearance and a seemingly endless wait at the gate to finally being airborne. Summary: Ajooni Kaur is the bravest girl in the whole neighborhood, but then a ferocious dragon appears in the forest. Will Ajooni be able to rediscover her courage and be the bravest girl in the neighborhood again? Summary: “The Boy with Long Hair” is a true story of a California-born Sikh boy. His family moved to a small town where they had not seen a boy with long hair. Here, no one wanted to play with him, or talk to him. His isolation saddened him and ignorance of kids around him angered him. 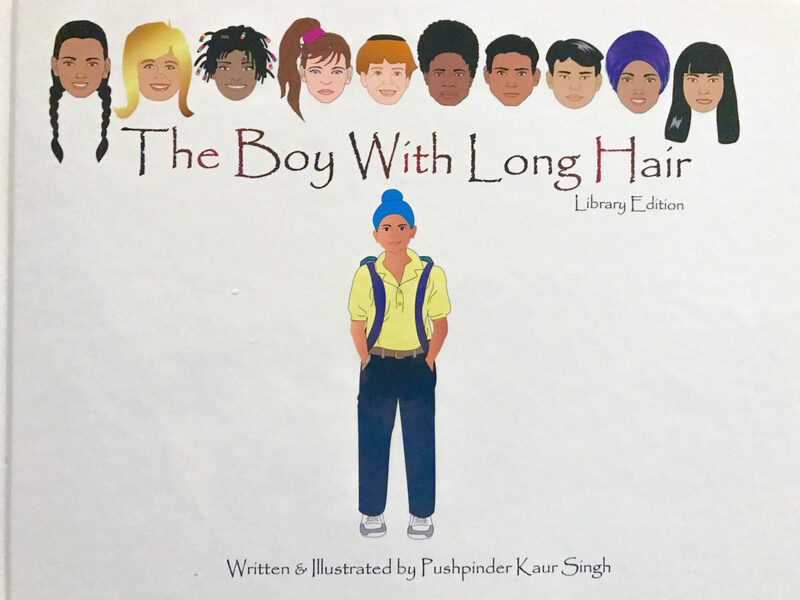 This book tells the story of courage and triumph of this young boy, how he dealt with the situation and finally became happy as the boy with long hair. 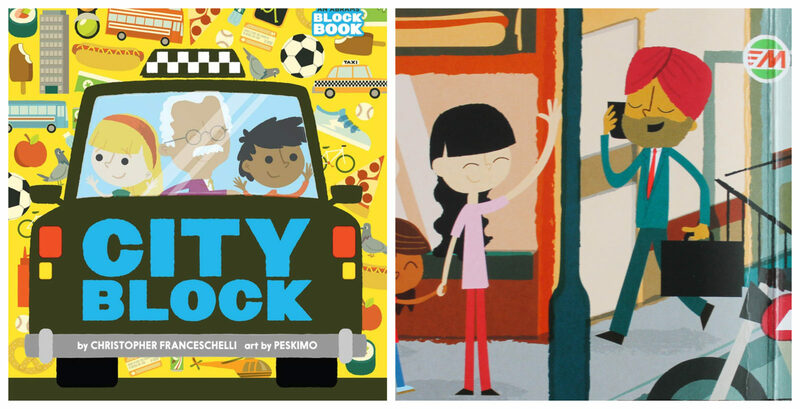 Summary: “Cityblock” explores city life in an exciting and unique way, from up in a high-rise building to down in the subway. Divided into three sections—things that go, things to see, and things to eat—it features 24 different aspects of city living. 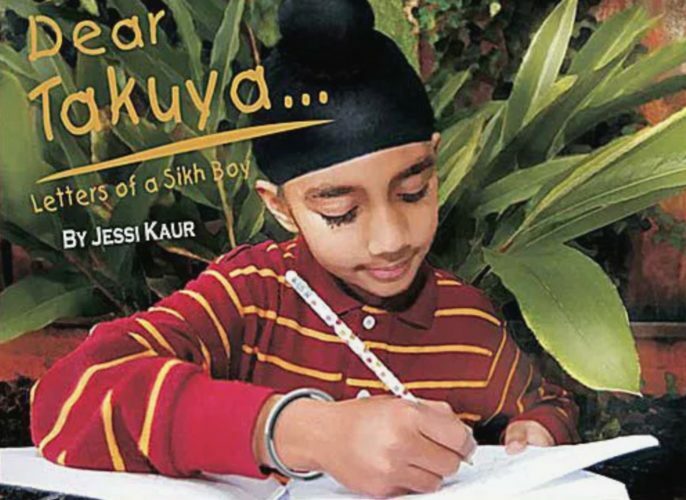 Summary: Endearing letters of a young Sikh boy written to his Japanese pen pal, Takuya, provide the ambiance for Jessi Kaur’s delightful presentation of Sikhi from the perspective of a child in “Dear Takuya“. Summary: With a quiet compassion for the natural world, a father and his daughter explore the meaning of beauty. As the father lays his little one to bed, she is full of a renewed love and respect for the Earth and all living things. Summary: “The Enchanted Garden of Talwandi” is based on a janam saakhi (fable of childhood) of Guru Nanak Sahib. The janam saakhies are part of the folklore that celebrates Guru Ji’s divine presence and message. Summary: A dove steals a farmer’s grain. He cages her and takes her to the king, demanding justice. Their journey across Punjab’s fields and villages is filled with many twists and turns. 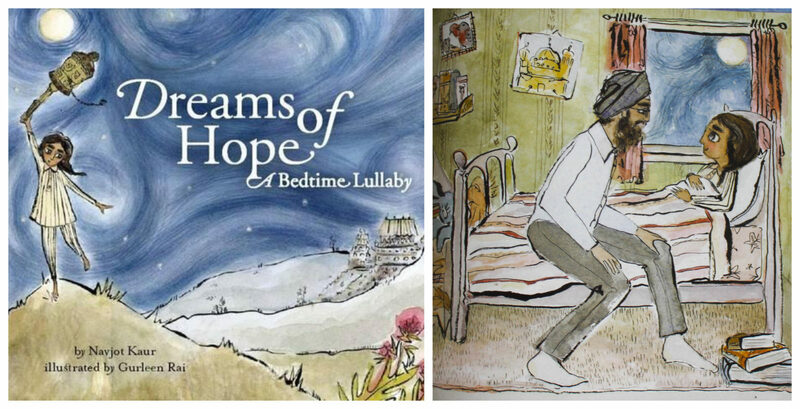 Maternal love, justice, and freedom all come together in this heart-warming folktale. 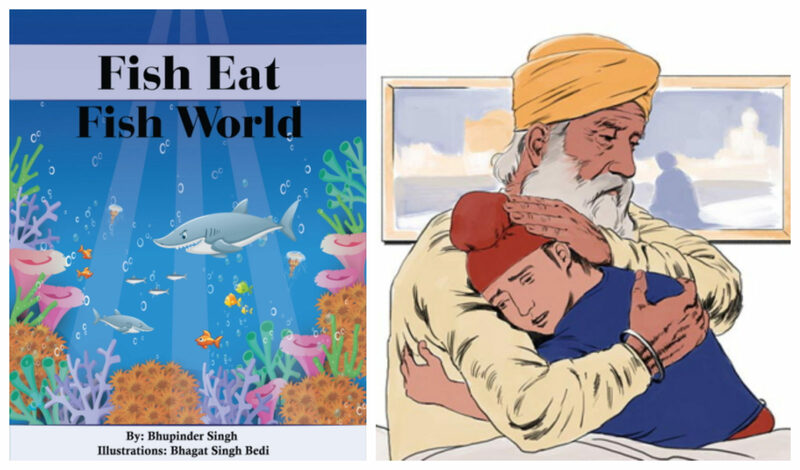 Summary: “Fish Eat Fish World” was inspired by the shabad, “Nanak chinthaa math karahu chi(n)thaa this hee haee”, which means “Nanak says do not worry; the Divine will take care of us all”. The main take away from the book is trusting in the Creator. It is to make someone realize that Creator will take care of their needs. Summary: Khalsa retells a Punjabi tale about a family who defeated an ogre in the forest because they worked together, like the fingers on a hand, and what happened to their neighbors who tried the same thing, but weren’t as unified. Summary: Nestled in the lower spurs of the Himalayas, is The Garden of Peace. An allegory rooted in the social despair of a time not too contrary to our own. With a tyrant ruler and unfair social class system, discover how a nation-building event in Sikh history harvested citizens of change. Summary: Meet kindhearted, 5 year old, Daya Kaur. She is always on the hunt to discover and learn about the Panjabi heritage, culture and language. 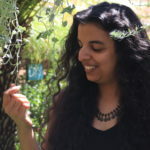 In this fun and heart-warming tale, come explore with Daya Kaur as she finds out about Gidhaa, a traditional Panjabi folk dance. Summary: This book introduces the shared custom of head covering. Using accurate terminology, phonetic pronunciations and bright imagery, “Hats of Faith” helps educate and prepare young children and their parents for our culturally diverse modern world. The book celebrates head coverings from faiths. Summary: Rapunzel sits on the sixteenth floor of an inner city block, bored, dreaming and looking out at the rain. No one can rouse her from her apathy, not the milkman or the postman or the baker or her aunt – or even the prince. But when at last a letter is delivered, it contains news that has Rapunzel on her feet again. She has a new job at the library! Summary: Some kids sculpt sand castles. Some make mud pies. Some construct great block towers. But none are better at building than Iggy Peck, who once erected a life-size replica of the Great Sphinx on his front lawn! It’s too bad that few people appreciate Iggy’s talent—certainly not his second-grade teacher, Miss Lila Greer. It looks as if Iggy will have to trade in his T square for a box of crayons . . . until a fateful field trip proves just how useful a mast builder can be. 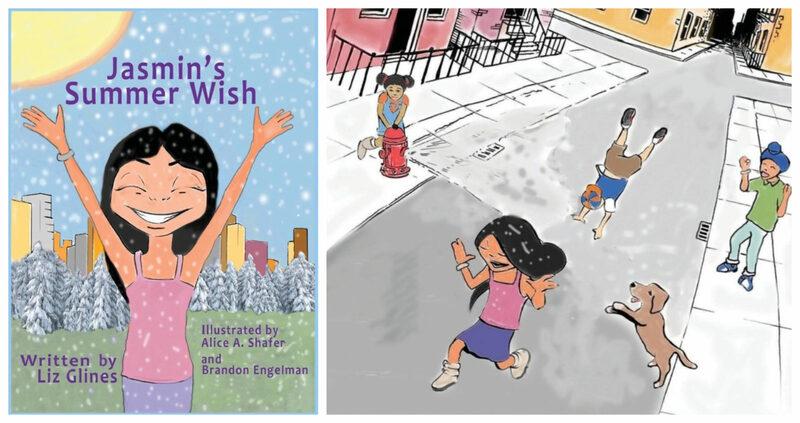 Summary: Jasmin’s Summer Wish is a picture book about a girl in New York City who wishes for year-round Summer weather. Her wish comes true, and when the hot climate changes the city’s environment, Jasmin learns a valuable lesson about the importance of seasons. It includes Sikh characters in an urban setting. Summary: Haakam Singh is just starting kindergarten and feeling a little nervous. 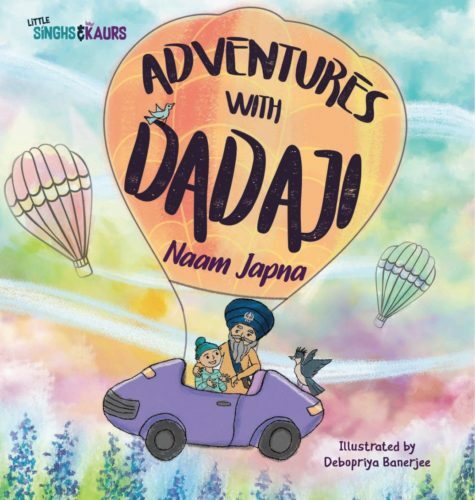 Follow Haakam Singh as he meets a new friend and explains why he has a joora and how proud he is to have a joora that makes him feel unique and special. Summary: Harini is excited to share her Diwali story during circle time at school. She quickly learns that she’s not the only one with a story to share! 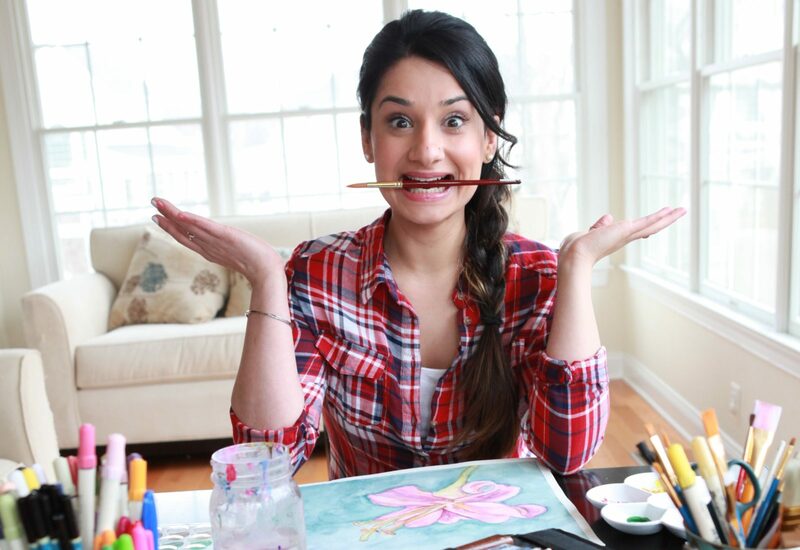 Join Harini as she learns about Hindu, Sikh, Jain, and Buddhist Diwali traditions. 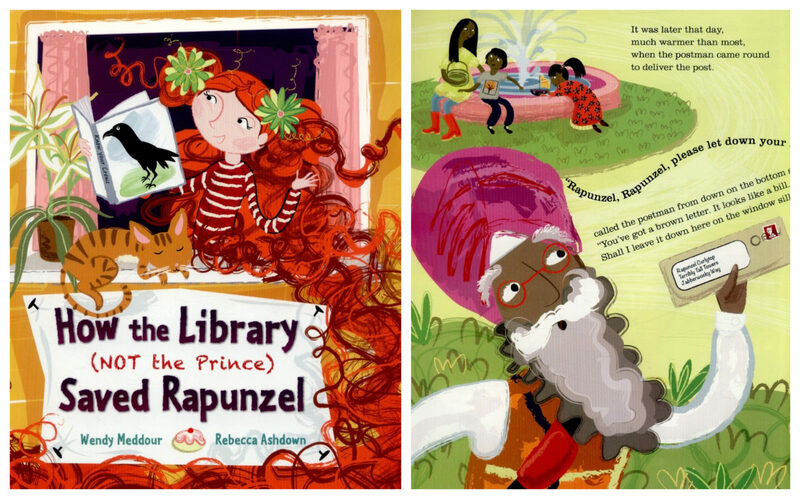 Summary: Using the metaphor of a lion’s mane, readers explore diverse cultural experiences. Each page turn invites you to adjust your lens, and discover more about what the lion represents to peoples of the world. 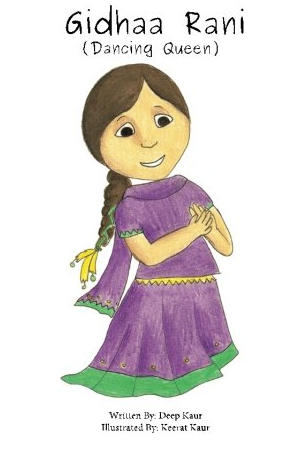 Summary: The books by Manpreet Singh and Little Sikhs positively promote and carry-on Sikh traditions, culture and religion through creative artwork, engaging educational materials and interactive learning experiences. 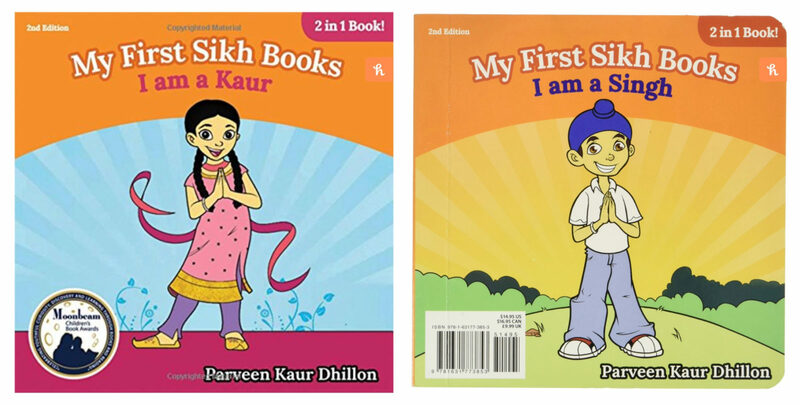 Summary: This two-in-one board book includes “My First Sikh Boy Book” and “My First Sikh Girl Book,” two wonderful children’s books about young Singhs and Kaurs of the Sikh faith. 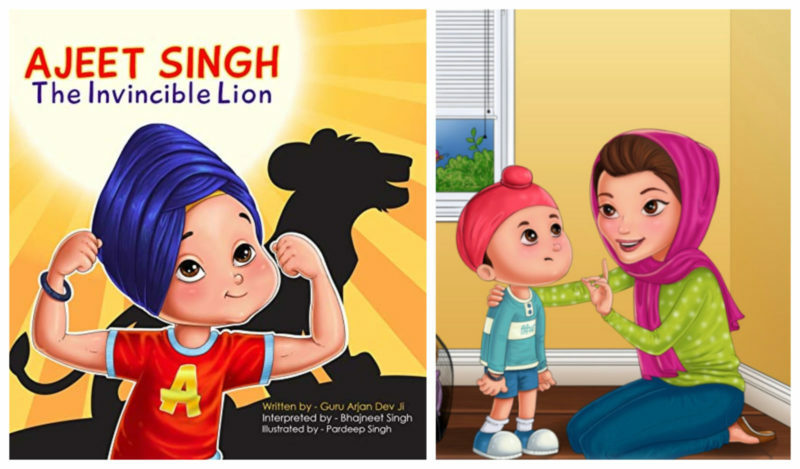 These books are designed for parents of toddlers and early reading young children to gain awareness of the Sikh identity and values. 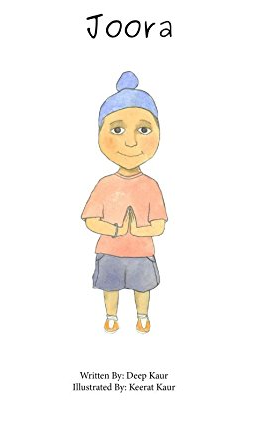 Summary: “My Gurmukhi Khajana” gives young children the tools to understand gurmat based vocabulary so that they can use these new words as their communication tool. Get set for an adventure as you learn the letters and new vocabulary. Summary: Anna thinks that dads have really boring birthdays, so she decides that her dad needs to embrace his inner child and have a proper children’s party. 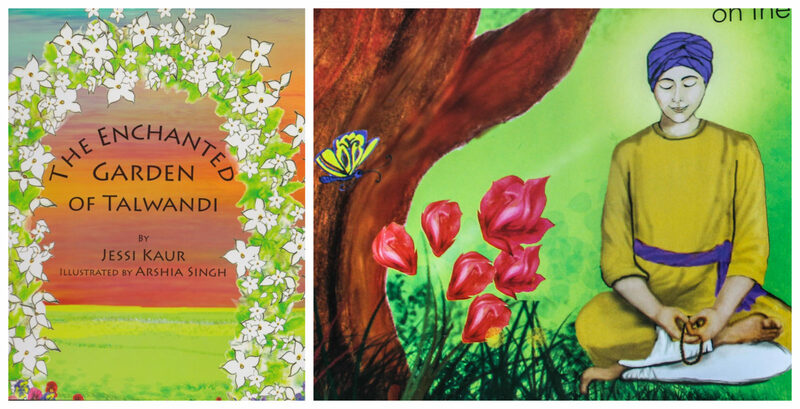 Summary: This series of books has interesting stories based on real life situations encountered by all children, life lessons based on Sikh values, and inspiring quotes from Gurbani. 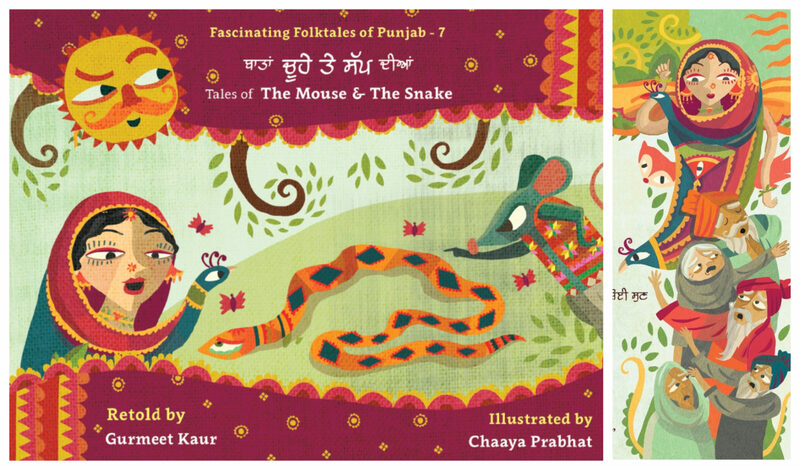 Each story is separately written in English and Punjabi. Summary: Prem Singh’s escapades keep young readers interested and enthralled during bedtime story-telling. Summary: Raam is an early reader picture book for children from toddler to first grade, it is designed to be enchanting and relaxing. 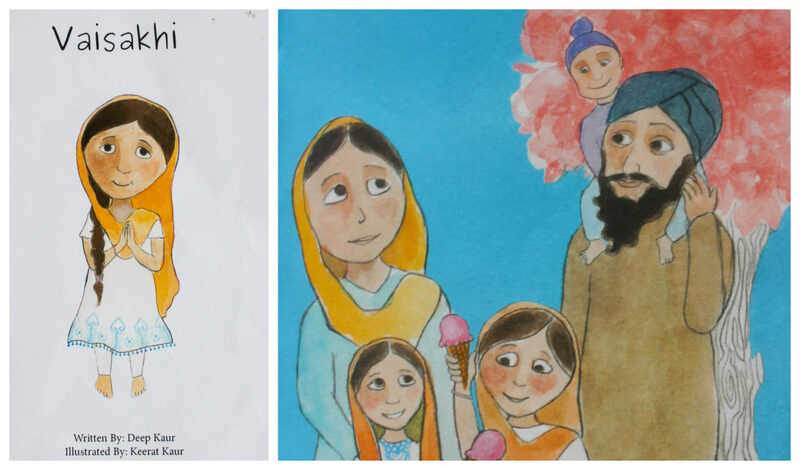 The story and artwork balance universal childhood experiences with the unique traits of a child from the Sikh faith. 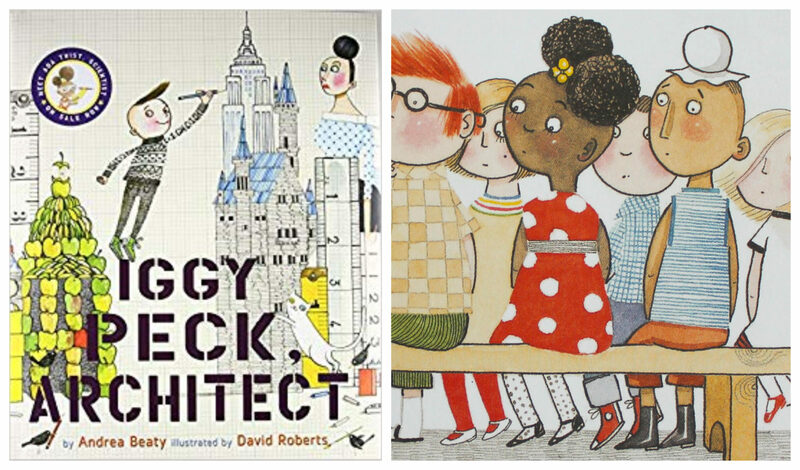 Summary: Rosie Revere dreamed of becoming a great engineer. Where some people see rubbish, Rosie sees inspiration. Alone in her room at night, shy Rosie constructs great inventions from odds and ends. Hot dog dispensers, helium pants, python-repelling cheese hats: Rosie’s gizmos would astound—if she ever let anyone see them. 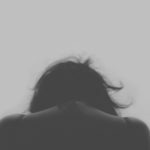 Afraid of failure, she hides them away under her bed. Until a fateful visit from her great-great-aunt Rose (AKA Rosie the Riveter! ), who shows her that the first flop isn’t something to fear—it’s something to celebrate. And you can only truly fail, if you quit. 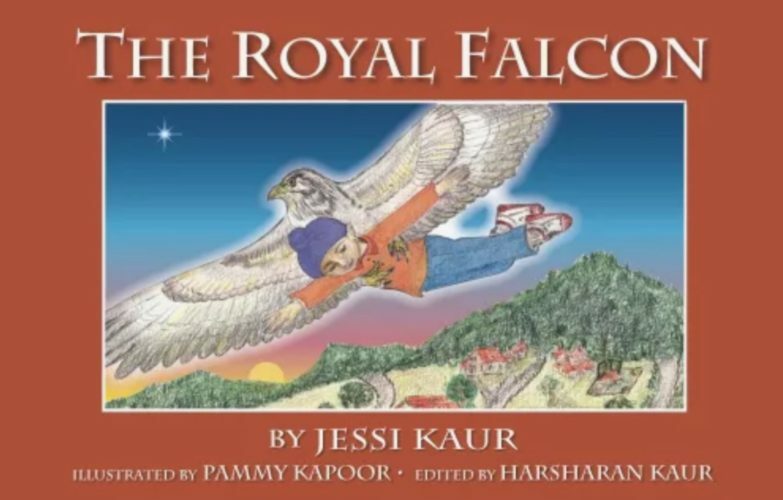 Summary: From the modern-day school room setting to the ancient court of the Guru, your imagination will soar when you fly with Guru Gobind Singh’s falcon Khushi, in Jessi Kaur’s “The Royal Falcon”. Summary: This bilingual book forms part of a series of value-based stories for children based on the life and teachings of the Sikh Gurus. In twelve magnificently illustrated chapters, acclaimed storyteller Inni Kaur brings Guru Nanak’s message of oneness in creation, equality, justice and compassion to readers young and old. Summary: Has your dad started getting a bit slack? Always late to pick you up, looking at his phone too much? Then you need to get him down to School for Dads right away! And you might learn that he’s really a great dad after all. 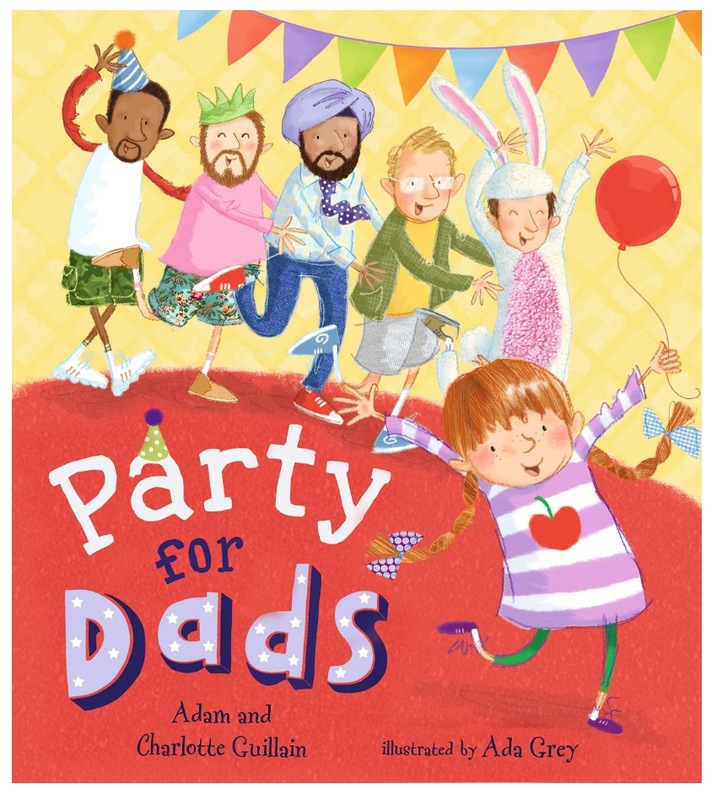 Father and child swap places in this colorful, heartwarming jaunt that’s great to read aloud and is a joyous celebration of dads in all their shapes and sizes! Summary: “Sheru’s Jalebi” – Sheru Puttar loves eating jalebi. But what happens to his favorite sticky, gooey, crispy, curly, sweet, warm, orange, yummy snack? 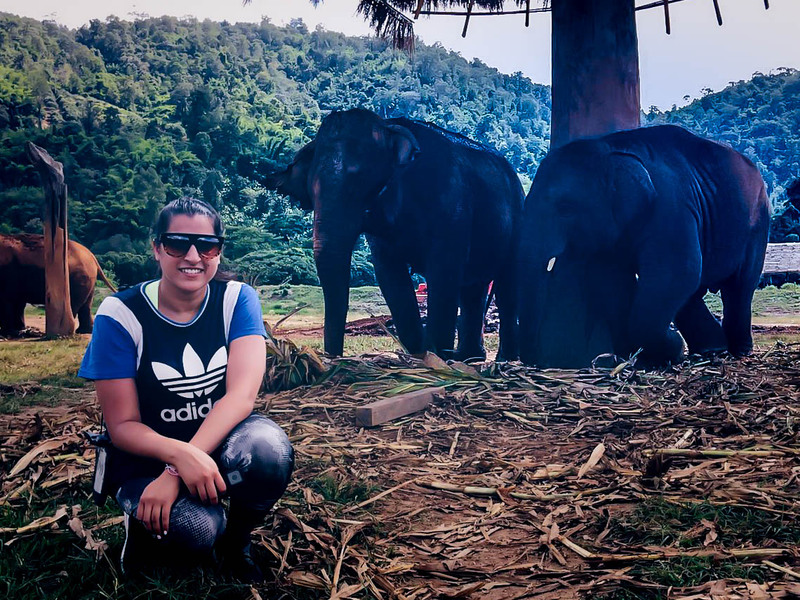 “Sheru and the Zoo Animals” – Sheru Puttar is excited about visiting the zoo! He can’t wait to hear trumpeting elephants, growling bears, roaring lions, and chattering monkeys. But what are the animals up to when he gets there? Summary: Super Satya is ready to have a super day, including finally conquering the tallest slide in Hoboken. But her day takes a not-so-super turn when she realizes her superhero cape is stuck at the dry cleaner. Will she be able to face her fears, help her friends and be the true hero everyone knows she is? Summary: A mouse digs a hole and finds a stump. He trades his treasure for a better one, exploiting the situation until he loses everything. Children and grownups alike will cherish this delightful tale that teaches us that we don’t end up better off by taking advantage of others. Summary: “Mommy, can I hold my baby sister,” begins this loving, reassuring look at siblinghood. 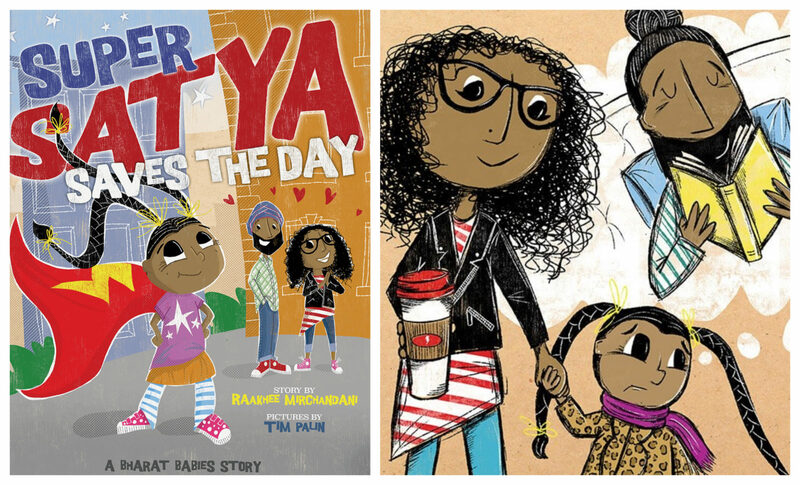 Told through the eyes of a mother, this simple bilingual story lays out all the good things about being an older sibling, and reminds new siblings that they are just as special as ever. The readers are also introduced to the Sikh naming ceremony. 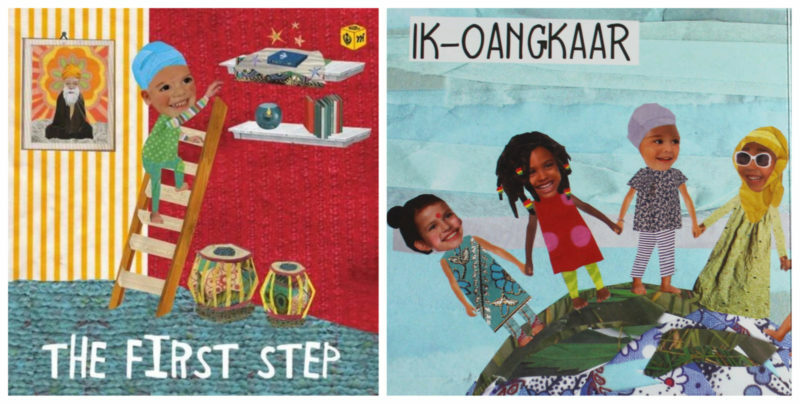 Summary: “The First Step” is wonderfully illustrated board book that goes through the meaning of each word in Guru Nanak Sahib’s Mool Mantar, also affectionately called Pehli Pauri (literally “the first step”). 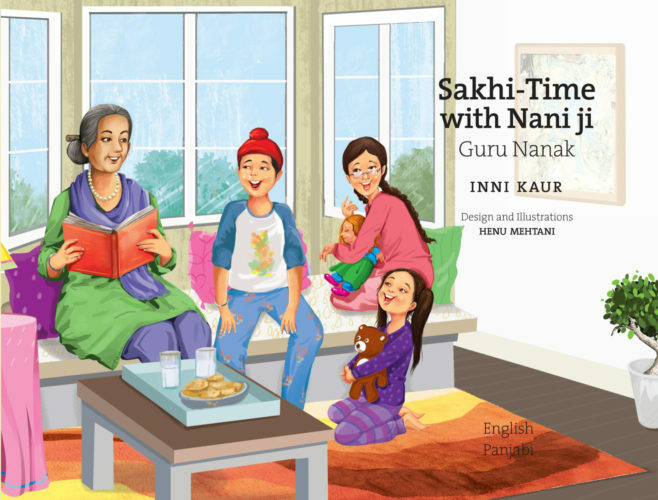 Its colorful illustrations and simple language make it a brilliant present for any Sikh child or anybody who wants to explore the meaning of Mool Mantar in a child-friendly manner. 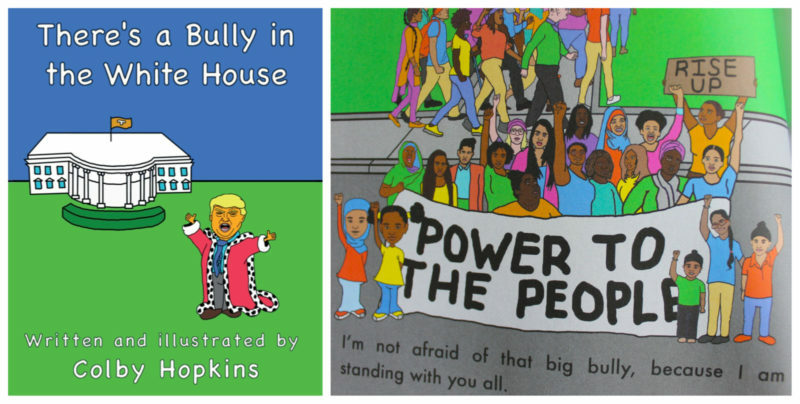 Summary: “There’s a Bully in the White House” is a children’s book for parents and adults. Through rhymes and colorful illustrations, it provides a platform to discuss with children the resistance against bigotry and hate. 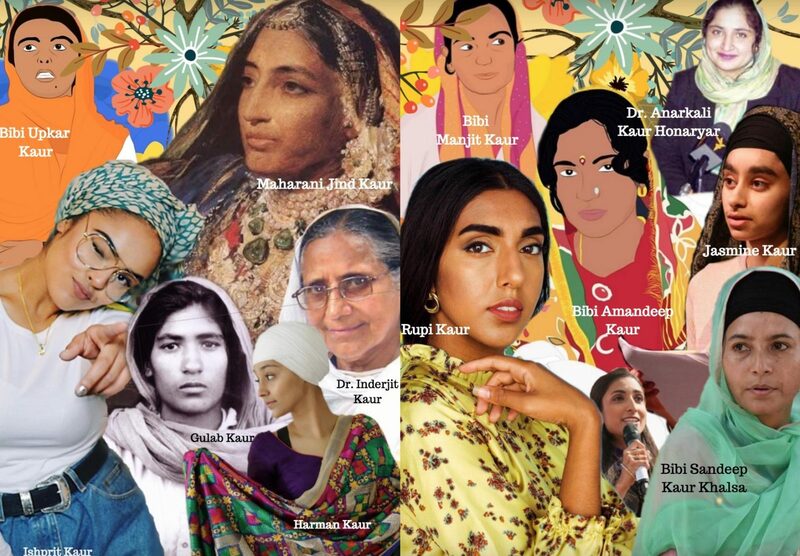 Summary: Daya Kaur is getting older and still has a thirst for discovering and learning about her Panjabi heritage, culture and language. 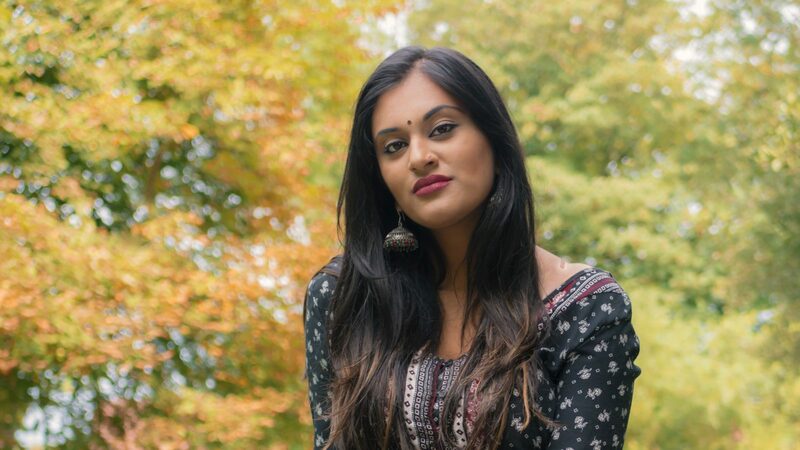 Come join her, along with her family, as they celebrate Vaisakhi – the creation of Khalsa. Summary: From the Native Americans who first called this land their home, to the millions of people who have flocked to its shores ever since, America is a country rich in diversity. 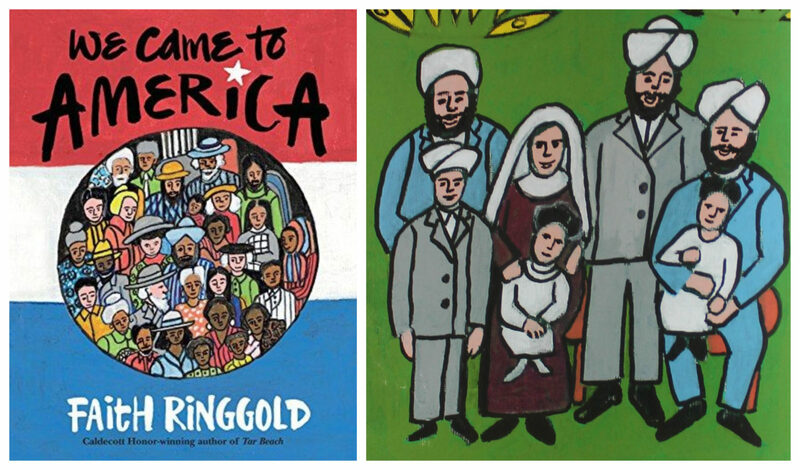 Vividly expressed in Faith Ringgold’s sumptuous colors and patterns, “We Came to America” is an ode to every American who came before us, and a tribute to each child who will carry its proud message of diversity into our nation’s future. Summary: Mohan wears a patka everyday…and he gets lots of questions! 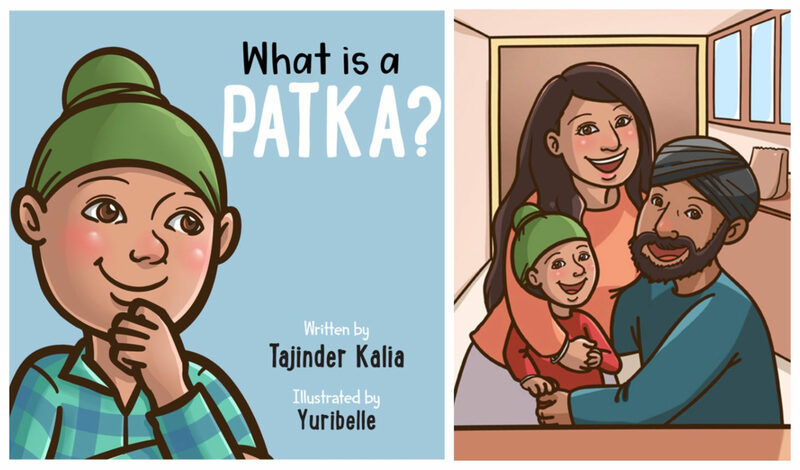 Parents, Educators and Caregivers can use this book as a resource to educate young children on the Sikh patka. Summary: Join a family at Funland! As they enjoy their excursion, they notice that people are the same as one another in lots of ways, and different in lots of ways too. 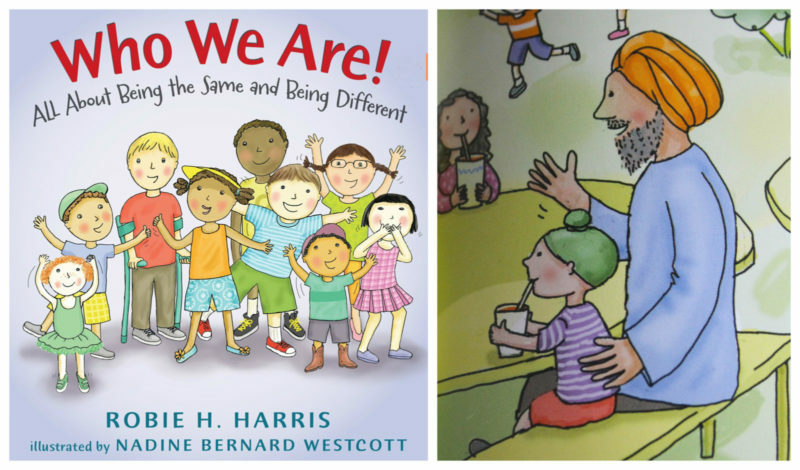 This books help children realize why it’s important to treat others the way they want to be treated and the way you want to be treated — whether a person is a lot like you or different from you, a good friend or someone you have just met or seen for the first time. Summary: Meet Sahib Singh, a curious little boy who loves his dadaji very much. 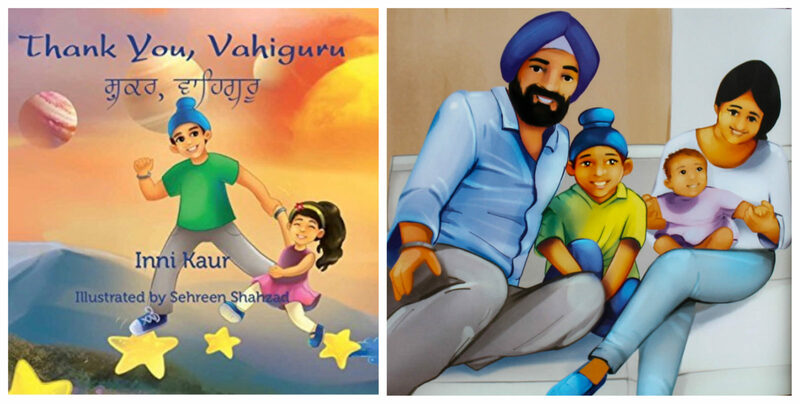 Get ready to join these two on their adventures as the little Singh learns how to love Waheguru Ji with the same devotion as Guru ji’s other creations. Summary: Namrata Tripathi at Penguin/Kokila Books has bought, in an exclusive submission, world rights to a picture-book biography by religion scholar and activist, Simran Jeet Singh. The book celebrates the remarkable Fauja Singh, who set the record as the world’s oldest marathoner at the age of 100, overcoming physical hardship in the face of racial discrimination; it will feature a forward by Fauja Singh. 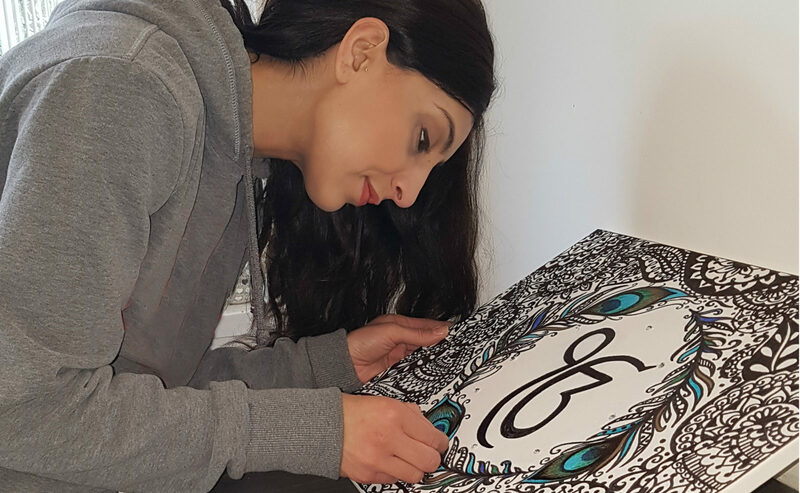 Baljinder Kaur will illustrated it! Publication is planned for Summer 2020. Summary: Harpreet Singh has a different color patka for every mood and occasion, from pink for dancing to bhangra beats to red for courage. He especially takes care with his patka, smoothing it out and making sure it always matches his outfit. But when Harpreet’s mom finds a new job in a snowy city and they have to move, all he wants is to be invisible. Will he ever feel a happy sunny yellow again?